TOPEKA, Kan. (KSNT) - The U.S. 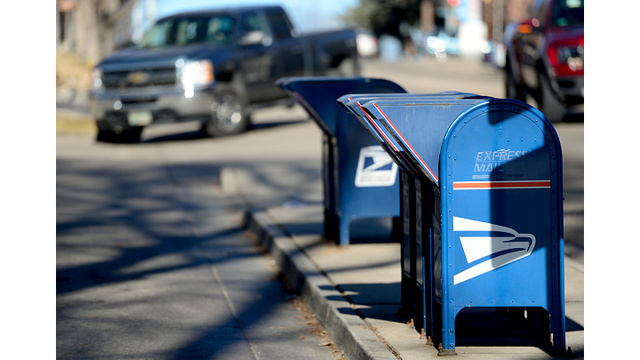 Postal service has changed its message about Wednesday's mail delivery and pickup. 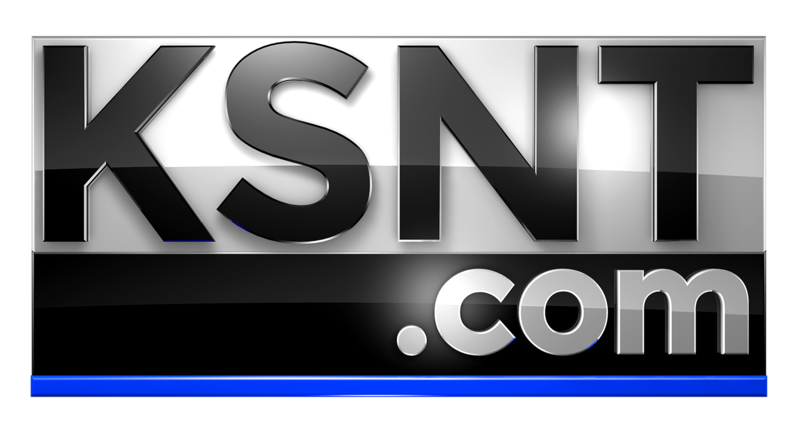 Earlier a spokeswoman told KSNT News there would be limited service in Kansas, Missouri and Nebraska. As of 7:06 pm. Tuesday night, the postal service has rescinded that statement and now says it will be delivering Wednesday. Please disregard the information you received concerning these zones. All of these zones will receive mail delivery tomorrow.